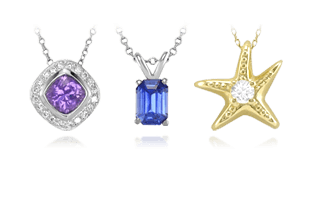 Precious metals have been incorporated into all types of items, including some famous shoes. 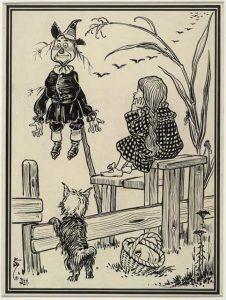 An illustration from L. Frank Baum’s “Wizard of Oz” with Dorothy wearing her silver shoes as she meets the scarecrow. 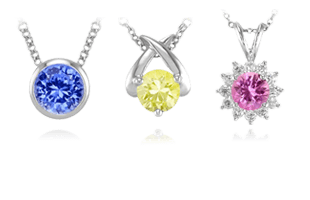 In L. Frank Baum’s classic story, The Wizard of Oz, Dorothy did not wear ruby slippers; they were made of silver. 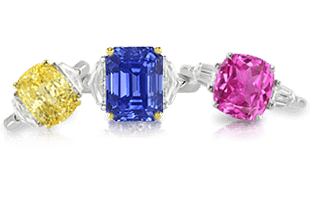 According to legend, the change was made by a MGM screenwriter who felt sparkly rubies would have a greater appeal for the audience. 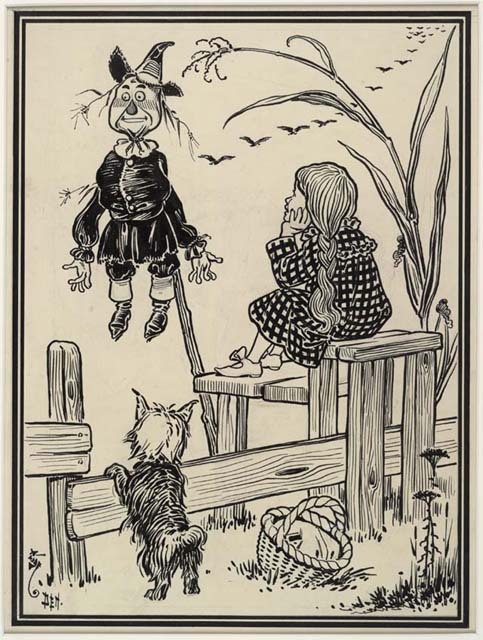 Many literature critics see the use of silver shoes and a yellow (gold) brick road as an allegory for the fight between the silver standard and the gold standard. In 1997, Tanaka Kikinzoku created a shoe worthy of Cinderella. It was made of four and a half pounds (2 kg) of platinum and displayed at an exhibition in the U.K. The woman whose foot best fit the masterpiece was given a gift. 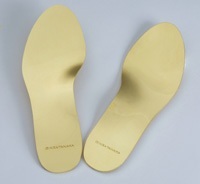 Golden insoles designed by Tanaka Kikinzoku. Kikinzoku, who caters to wealthy consumers, also markets one-kilogram shoe insoles made of gold. According to sources, these golden insoles will give the wearer “golden power” as they walk. Anika Noni Rose wore these diamond and platinum shoes created by Stuart Weitzman. Designer Stuart Weitzman, inspired by the footwear of both Dorothy and Cinderella, has for several years designed gem studded platinum shoes worn by a lucky star to the Academy Awards. 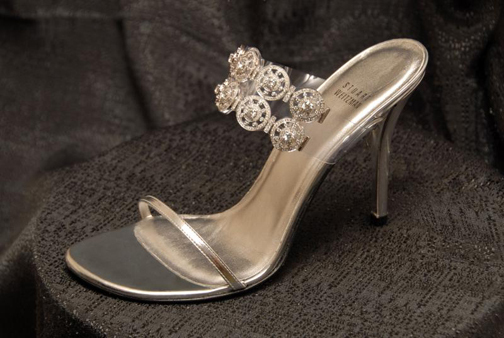 In 2004, singer Alison Krauss, who was nominated for Best Song for the film Cold Mountain, wore a set of stiletto sandals covered in 565 platinum set diamonds—including a five-carat amaretto colored diamond. 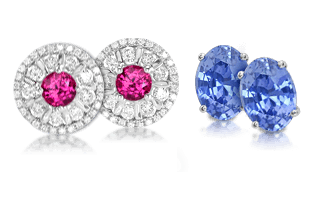 In 2007, Dreamgirl Anika Noni Rose was selected to wear Weitzman’s diamond “Dream Shoe,” which included over 1,420 brilliant cut diamonds set in platinum. 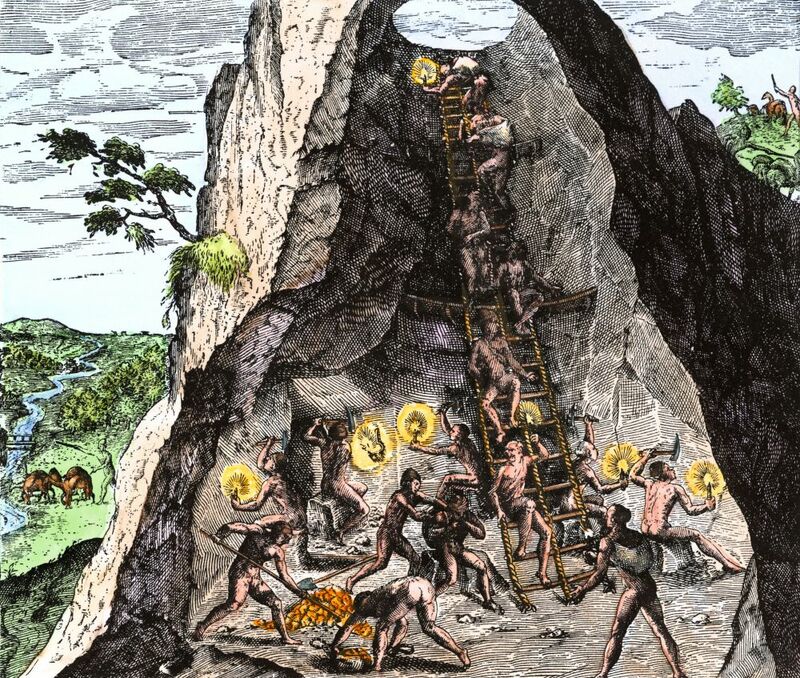 Next, learn about Precious Metals and New Age/Spiritual Traditions | A Brief History.